Your relationship with your partner based on understanding, respect and how much you understand his needs and behaviour. Your long term relation will based on your loyalty that how loyal you are to your partner. Loyalty is just not the matter of being physically committed but also being committed emotionally. Outside marriage you cannot get physical, but demeaning your partners in front of other is also a kind of being disloyal to them. 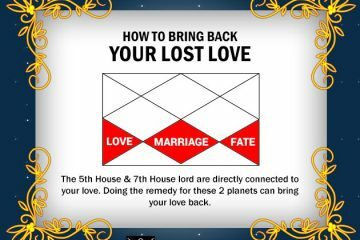 If a person is being disloyal to his partner then it is all in that person’s personality, some where their zodiac signs are responsible. 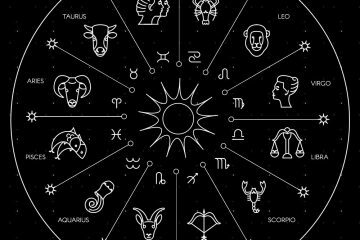 Which zodiac signs are most loyal? 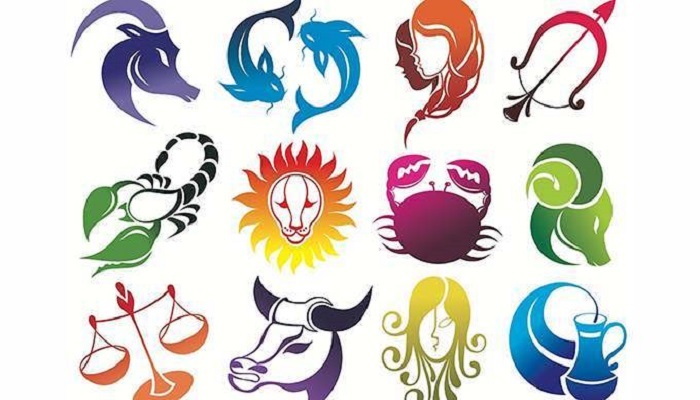 Here are the list of zodiac signs those are most loyal. 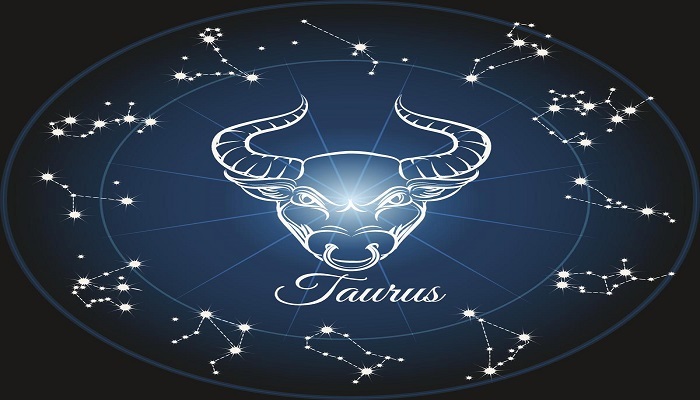 When a person whose zodiac sign is Taurus, loves someone then it will remain forever and he do love with full passion and possessiveness. He/she does not like to share the person they love. They will always take care of their love and be protective towards them. He/she is that kind of person who works hard to provide you everything. They are completely trustworthy and well groomed as well. They can be great partners due to their sentimental and beautiful heart for whole life. 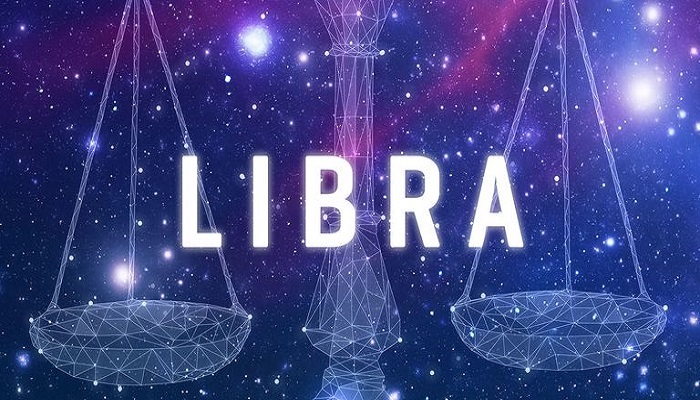 The Libra persons are very caring and gentle people and once they are in love with you they do not allow their eyes wander. They are very fun loving, funny and lovable person. They make very wonderful partners. They patiently hear you out without taking any side or jumping to the conclusion. They give priority to their partners by keeping their interest in mind. 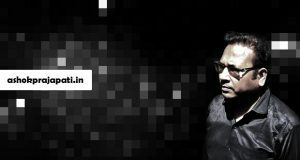 What you say? It would be wonderful or not to have a partner for life who simply loves you without raising his or her voice. 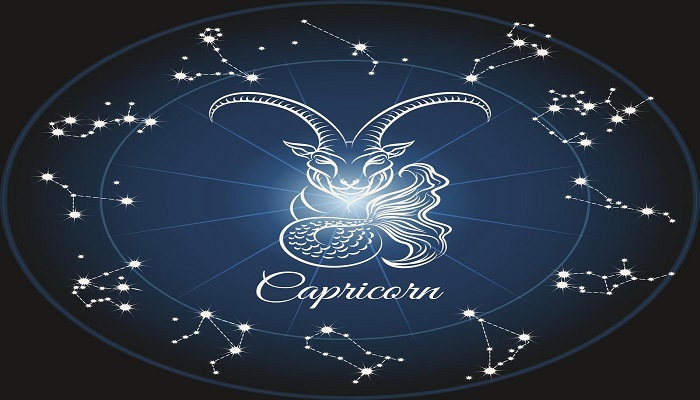 The Capricorn person makes a partner who will loyal to them by emotionally and physically. They value their relationship and work for maintaining and developing it. They provide their family financial stability. No one can undermined the importance of family for a Capricorn. 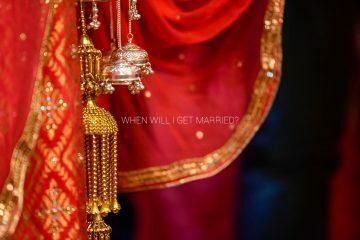 If they married and problems are occurring then they will be ready to compromise rather than thinking of separation. They will be good and wonderful parents and provide emotional assurance. 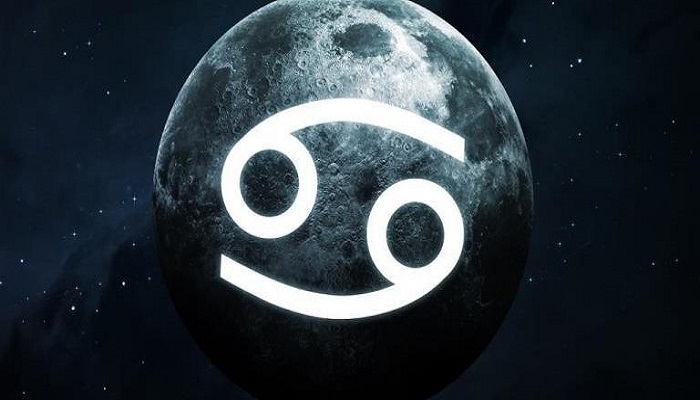 Cancer is the most loyal sign among all the zodiac signs and this is also very family-oriented. The people have cancer sign are very protective for the one they love and they are always ready to introduce you with their family may be it is their way of saying that they are committed. For cancer people, their family is everything. As cancer people are very trustworthy, loving and honest so you can feel very comfortable in their company. Cancer is a great sign to be married too. 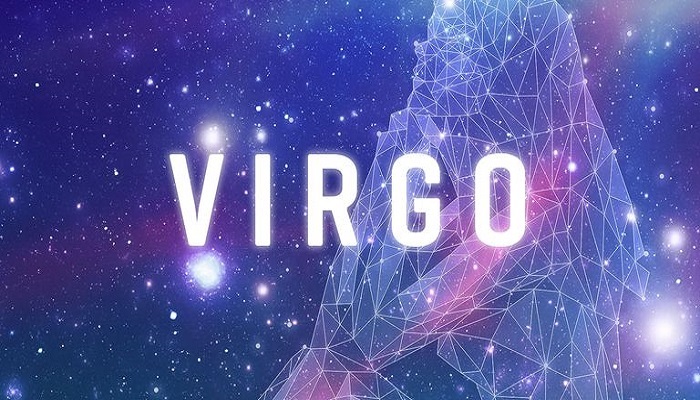 Virgo is the best sign to be friends with because they can be very good friends. They know that how to maintain a balance between being clingy and loyal. You can have an easy and open relationship with them without any fear. They will notice and remember all the small things about you although you may think that they are not emotional and remind you always how special you are for them in his own way.